Weight: 1 - 20 Cts. 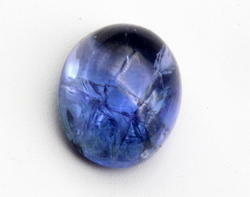 Our finely Cutted Natural Tanzanite Gemstones are available in a variety of cuts and in different shapes. 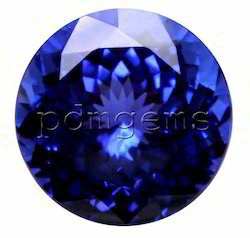 Our Tanzanite Gemstones are available in different sizes and are also known for their good qualities. These have good hardness and wonderful shine. In line with clients' diverse requirements, we are involved in providing an optimum quality range of Tanzanite Gemstone. We are successfully meeting the varied needs of our clients by offering a wide gamut of Tanzanite Cut Stone as per their precise needs. We are engaged in offering a mesmerizing range of Tanzanite (Mani P Shape) that are used extensively for creating designer jewelry. These semi precious stones are finely cut in various shapes to suit the different styles of women across the globe. Available in fine polish, these gemstones add grace and style to the wearer.